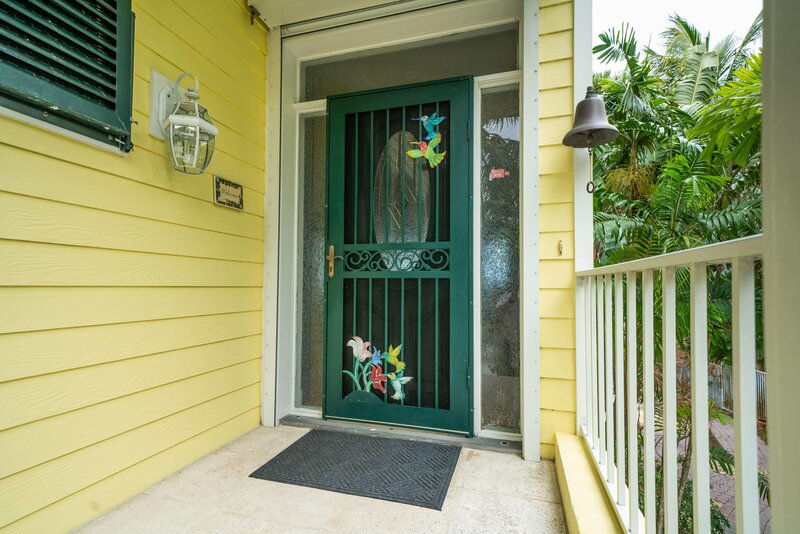 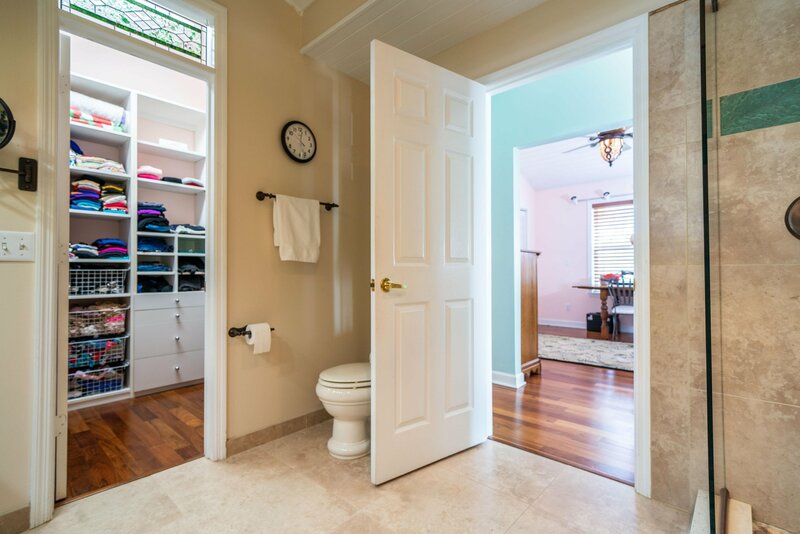 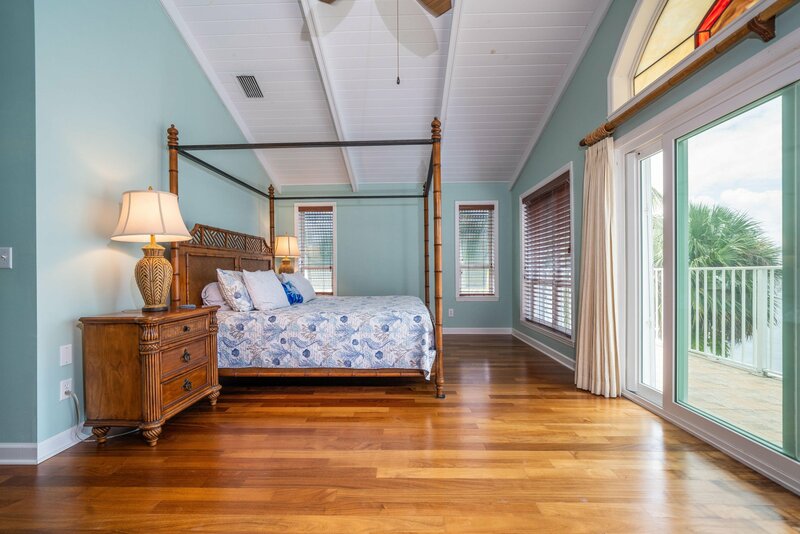 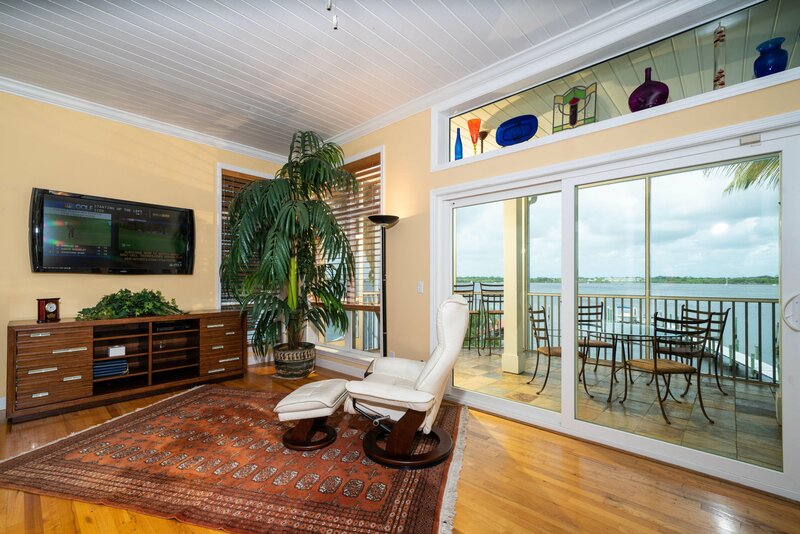 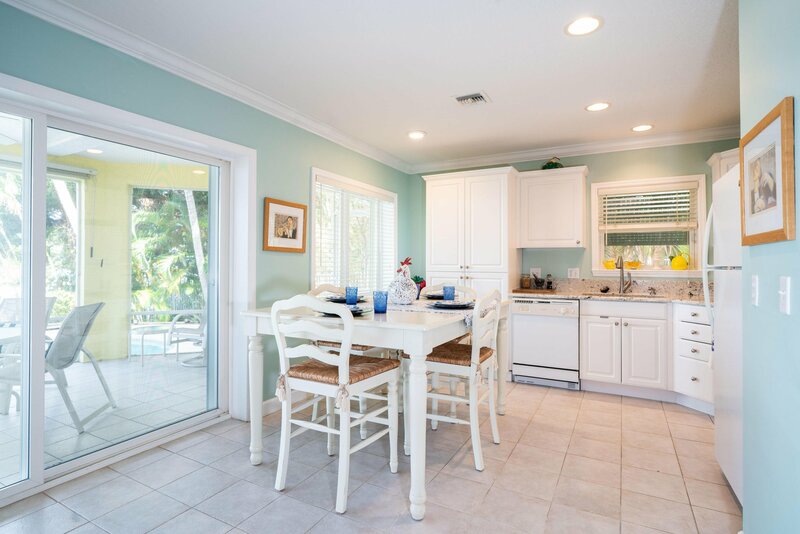 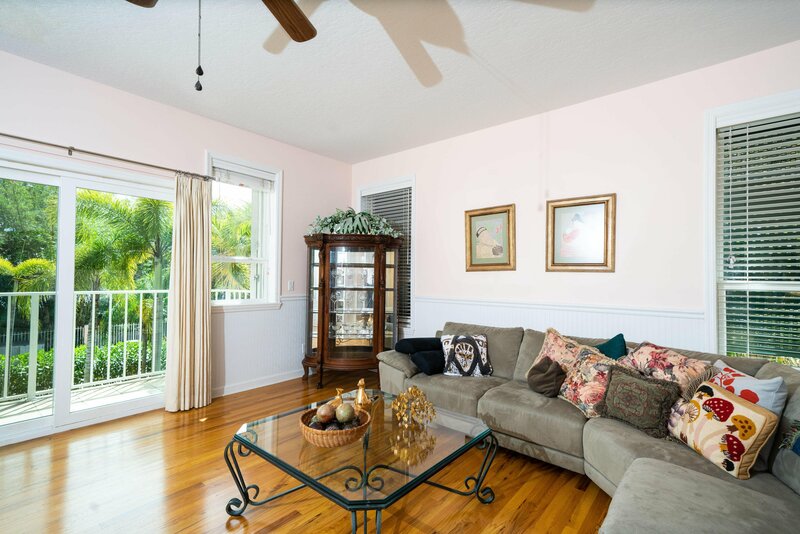 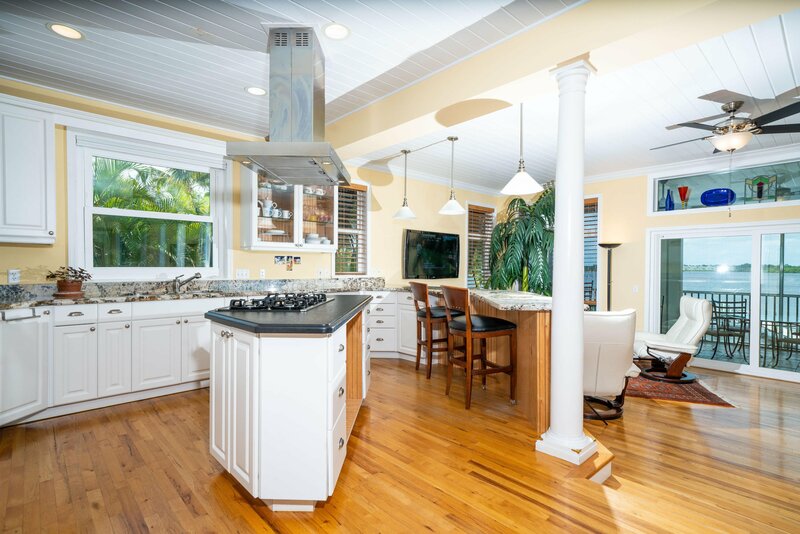 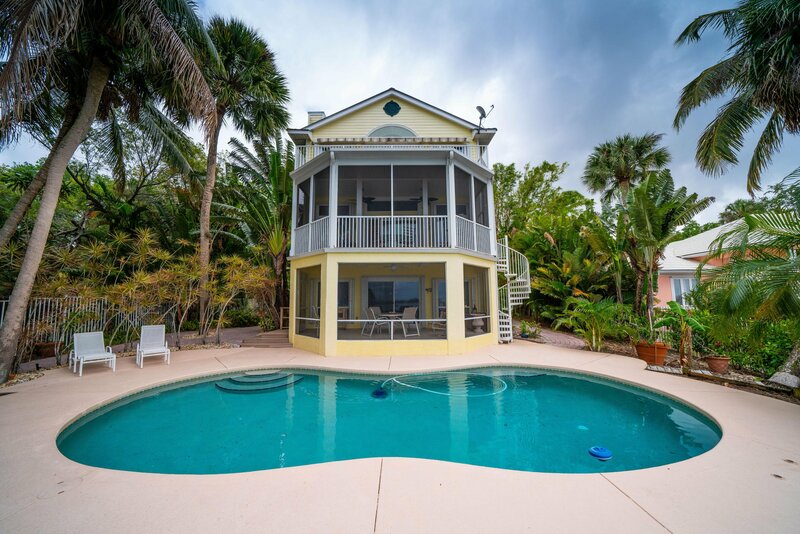 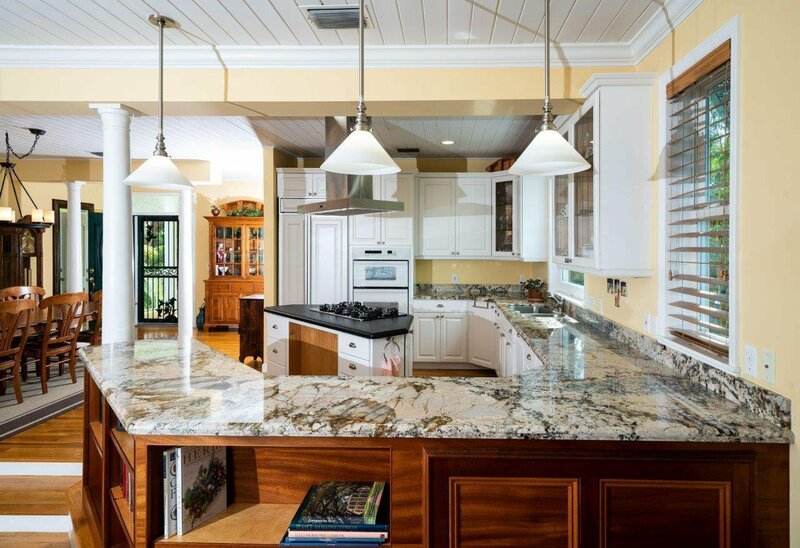 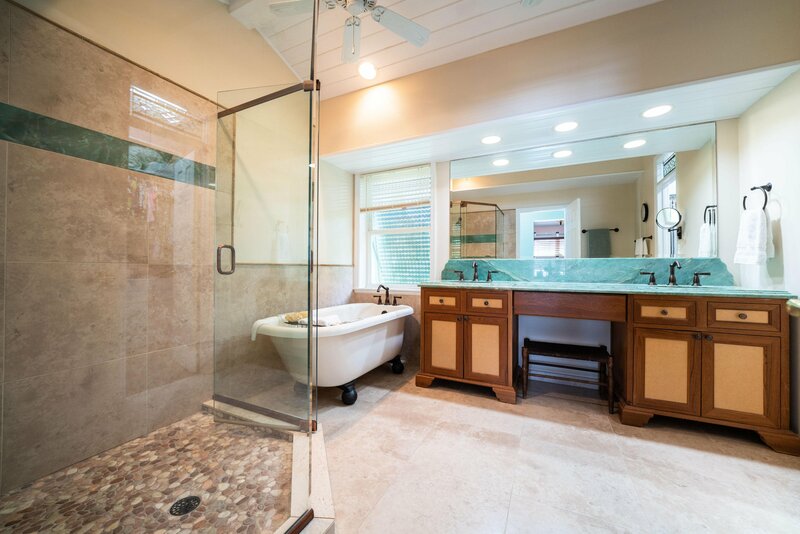 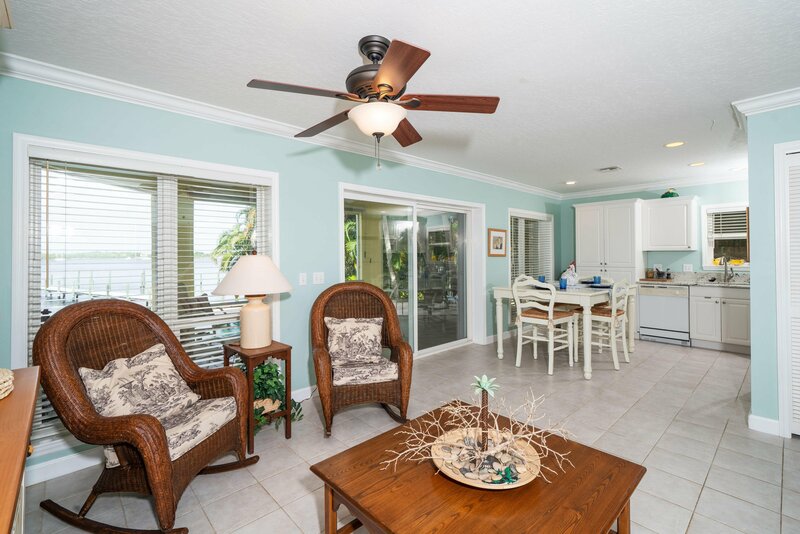 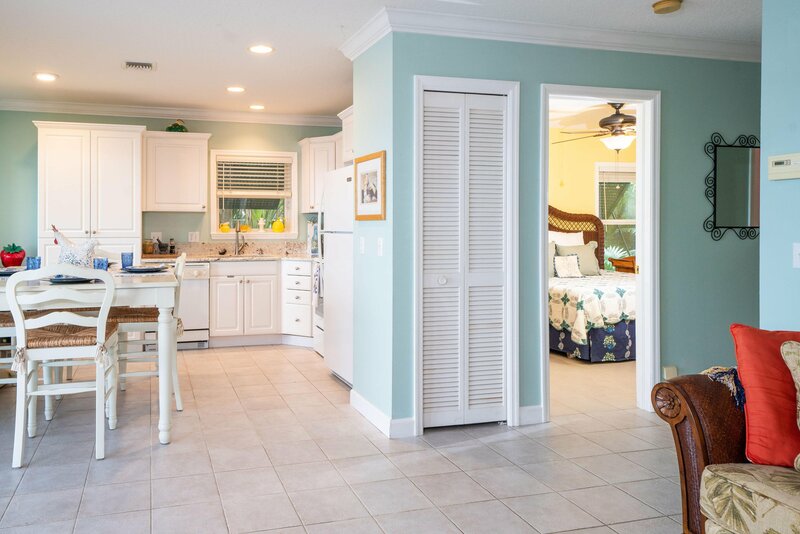 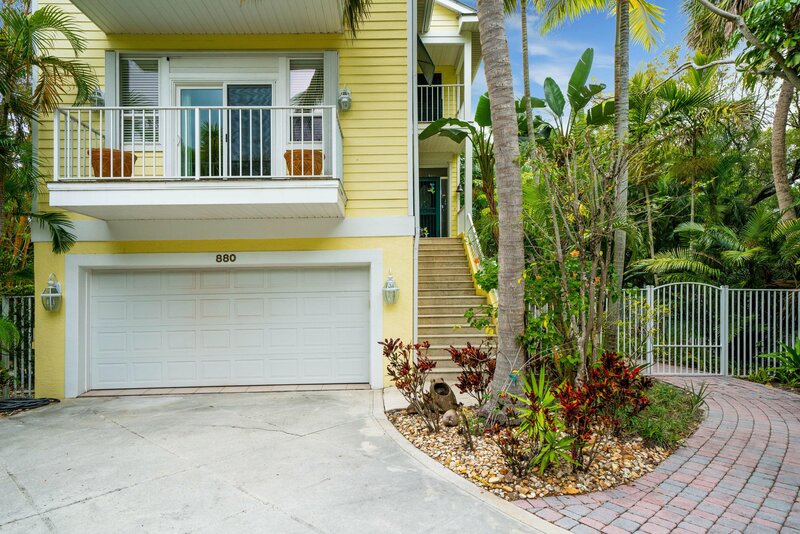 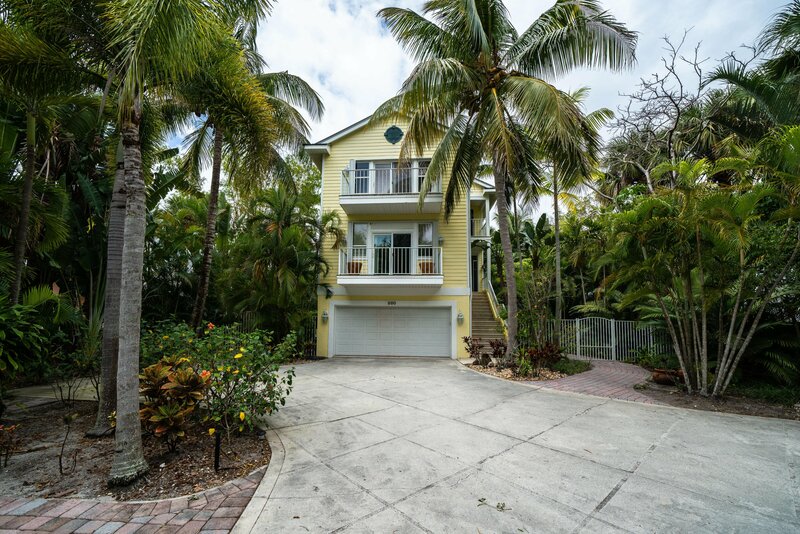 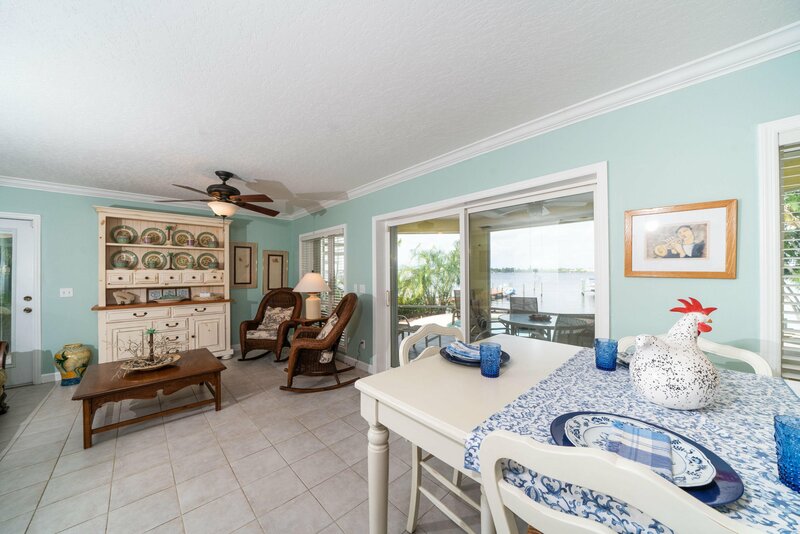 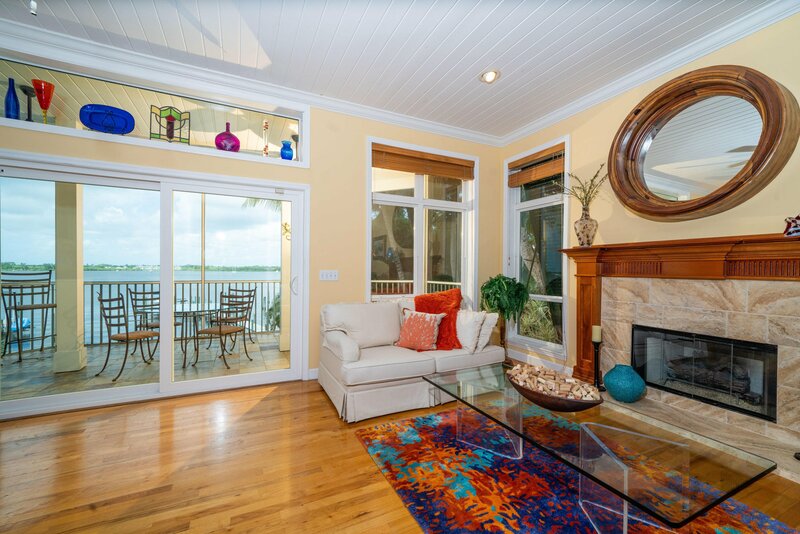 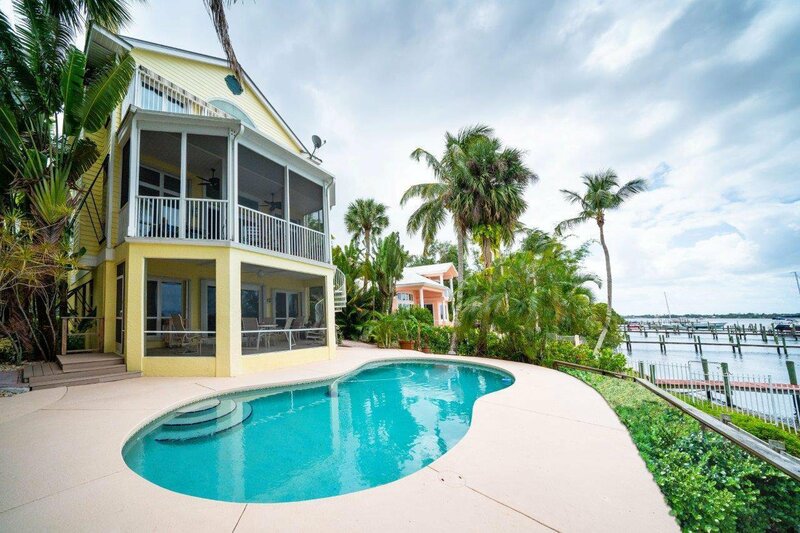 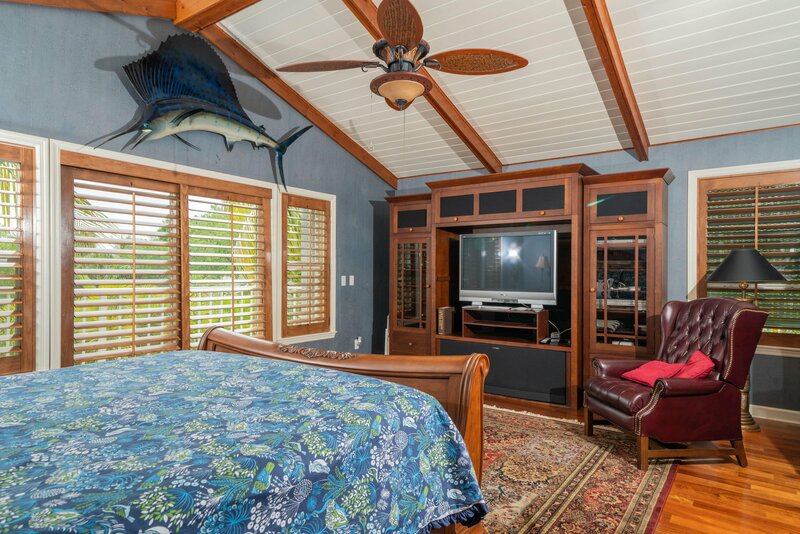 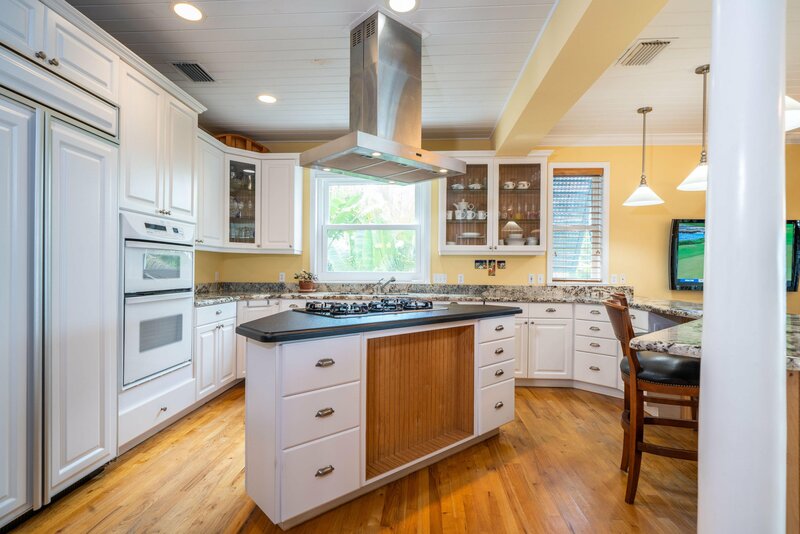 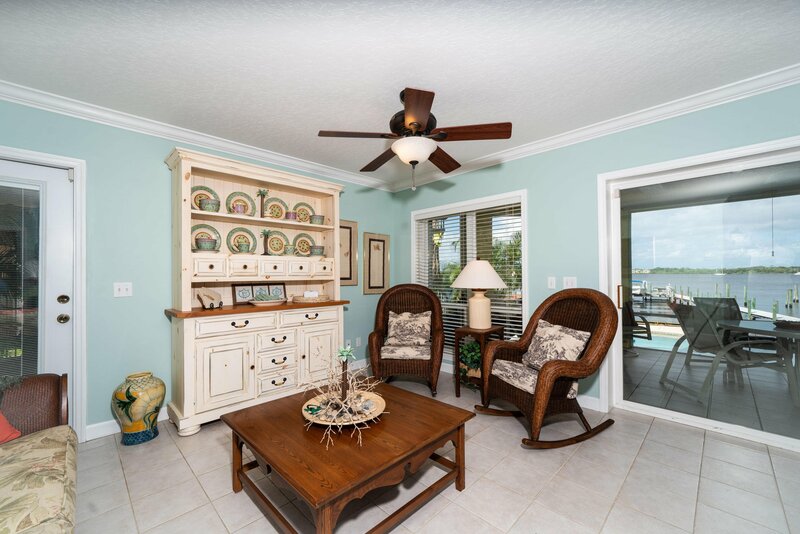 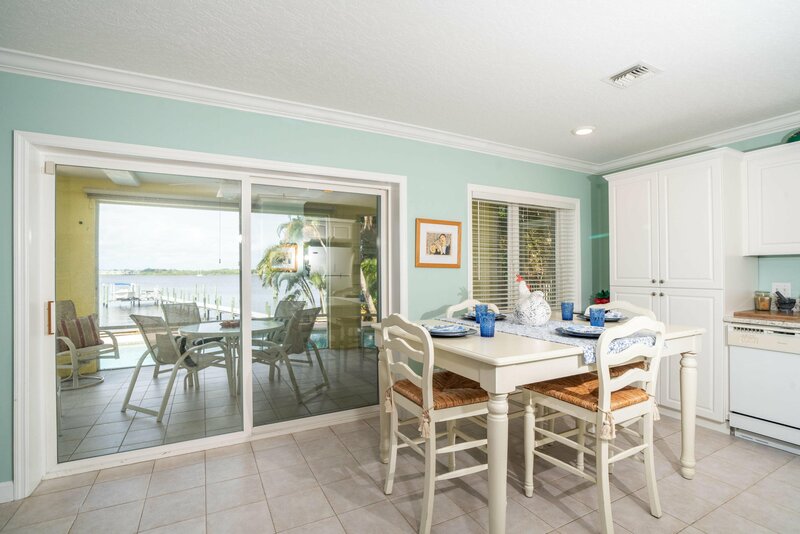 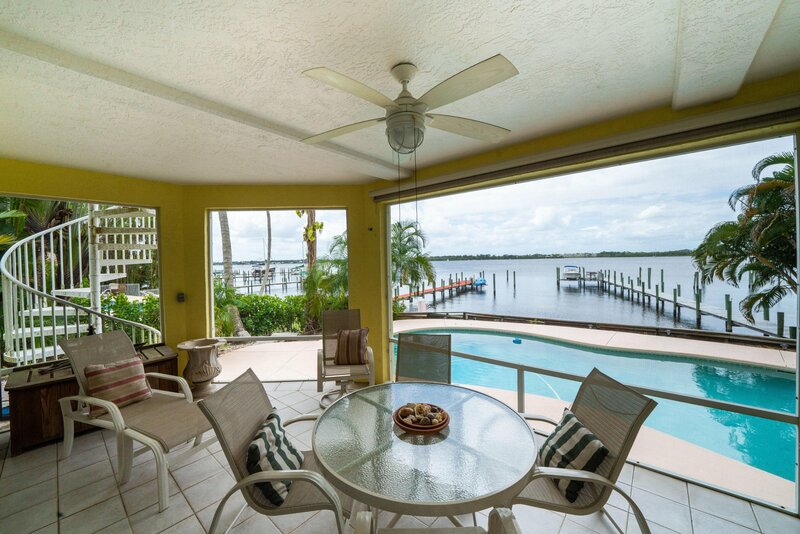 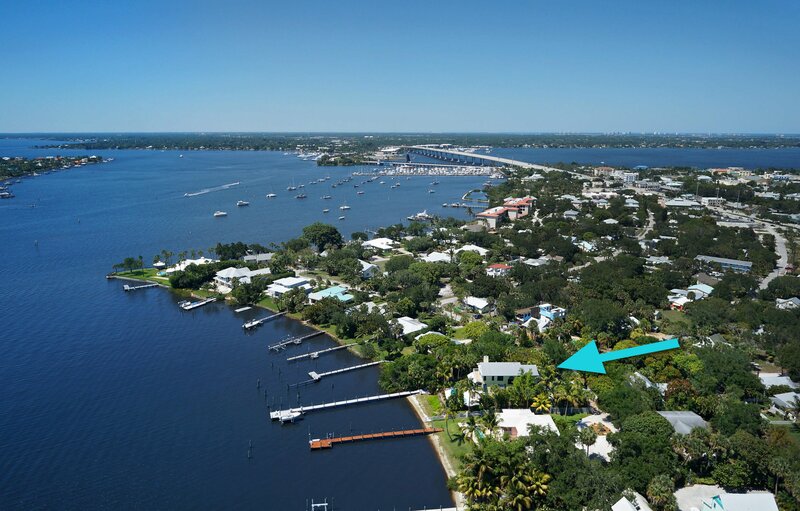 Key West style home in move-in condition on the water! 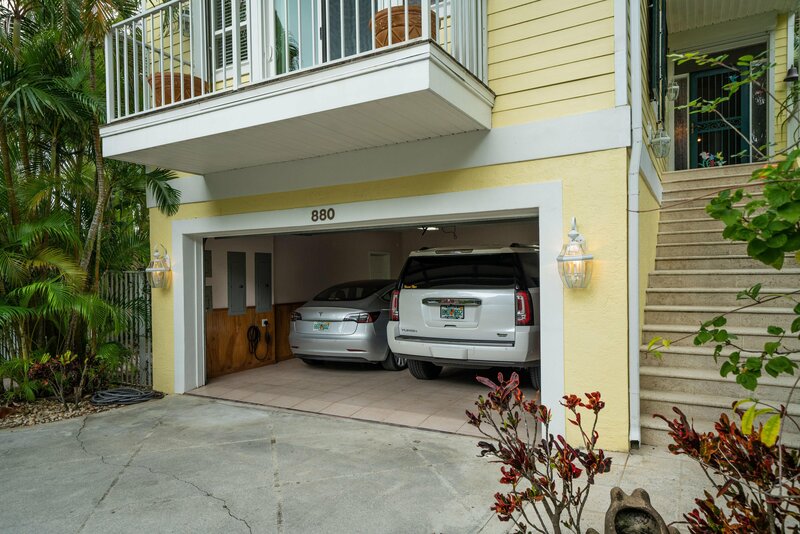 Garage wired for Tesla charging, deep water dock with boat lift & jet ski lift. 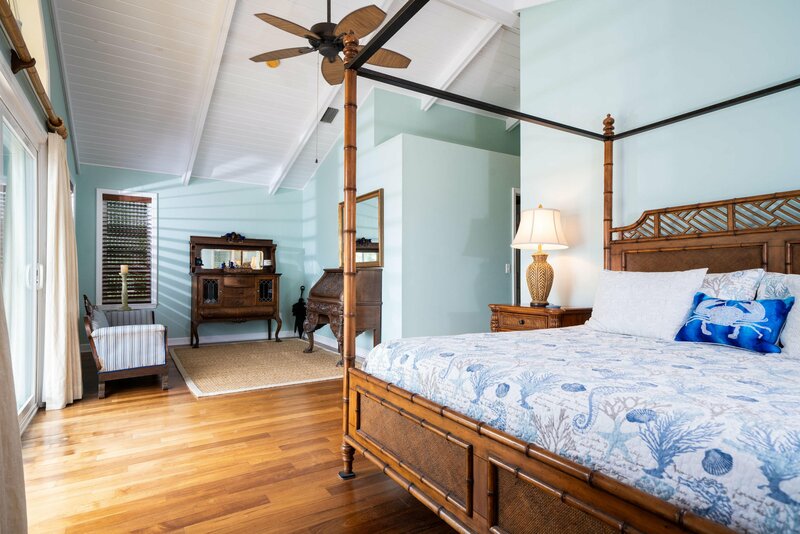 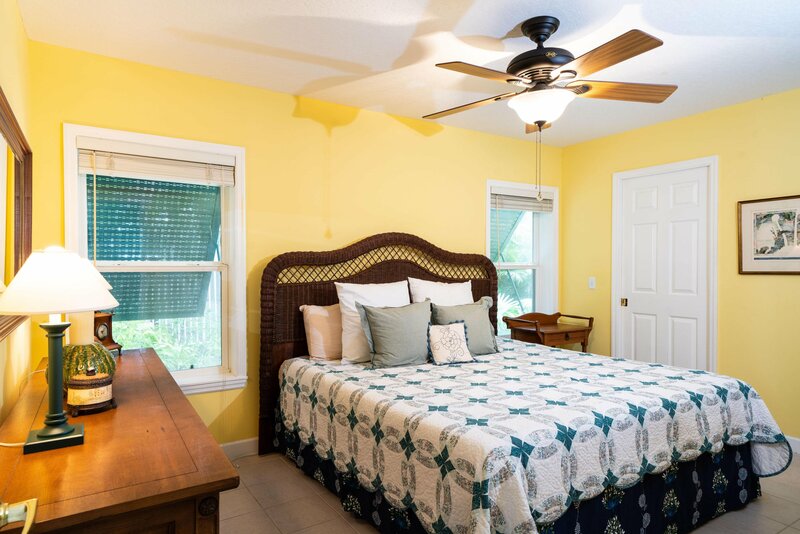 The bottom floor is set up as a guest quarters with a full kitchen, living area, its own laundry room and screened patio overlooking the pool and river. 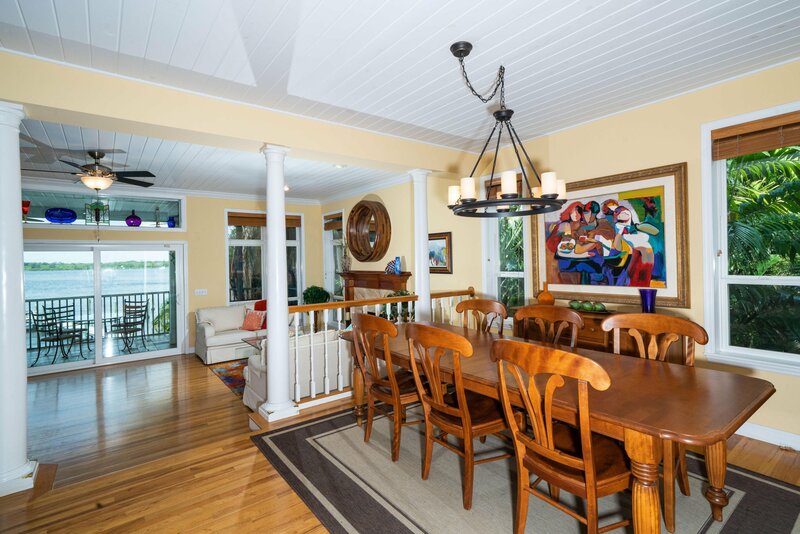 The 2nd level is the main living floor with an open concept kitchen, dining & living area, screened patio with river views, a guest room being used as a den. 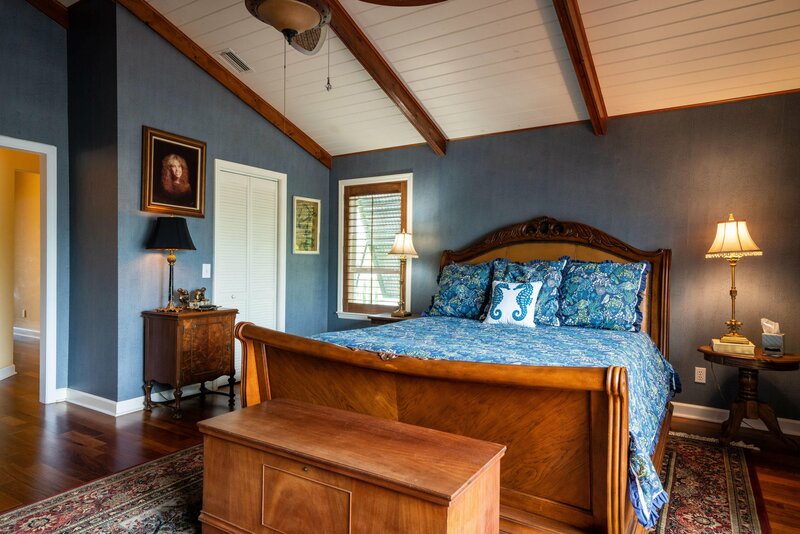 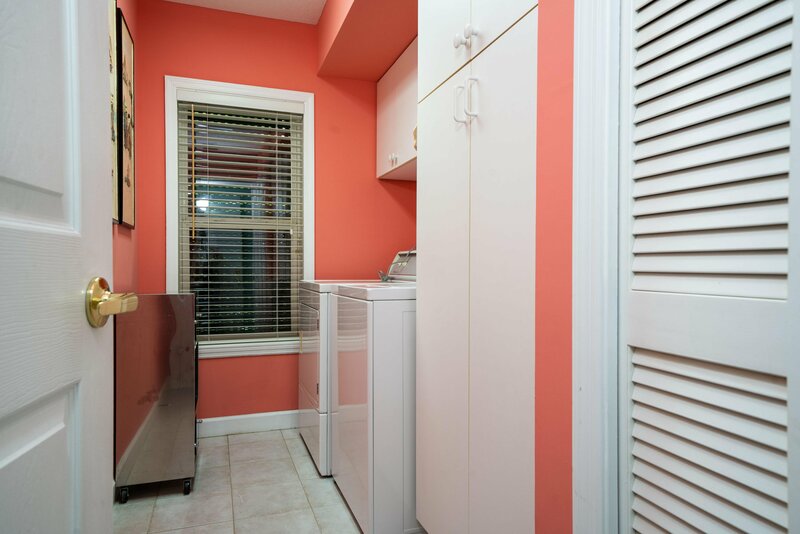 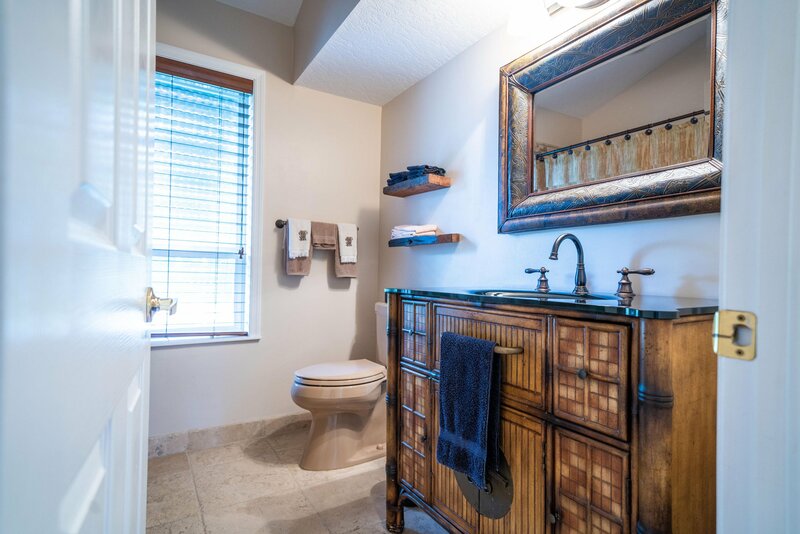 The penthouse level has a spacious master suite with riverfront balcony, guest bedroom & bath and a 2nd laundry room. 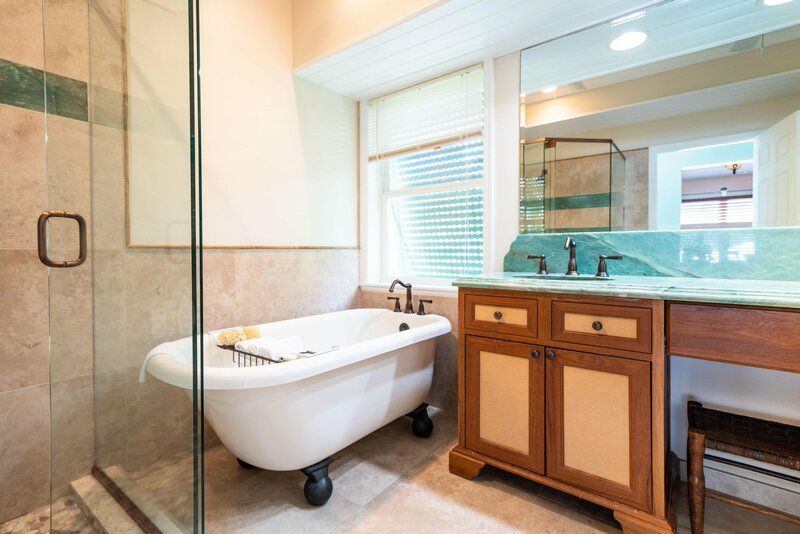 Well maintained with newer A/C's (2011,2012,2018), new pool pump (1 yr. old), west side sliders and windows replaced with Impact Glass (2017). 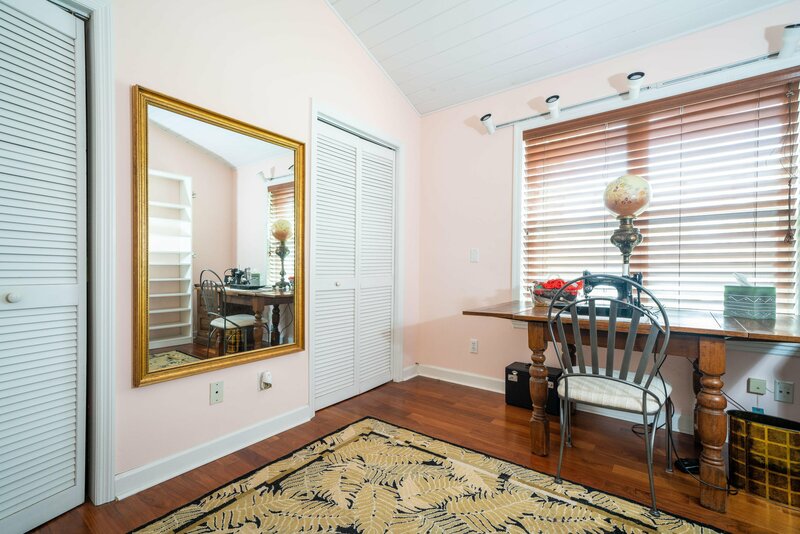 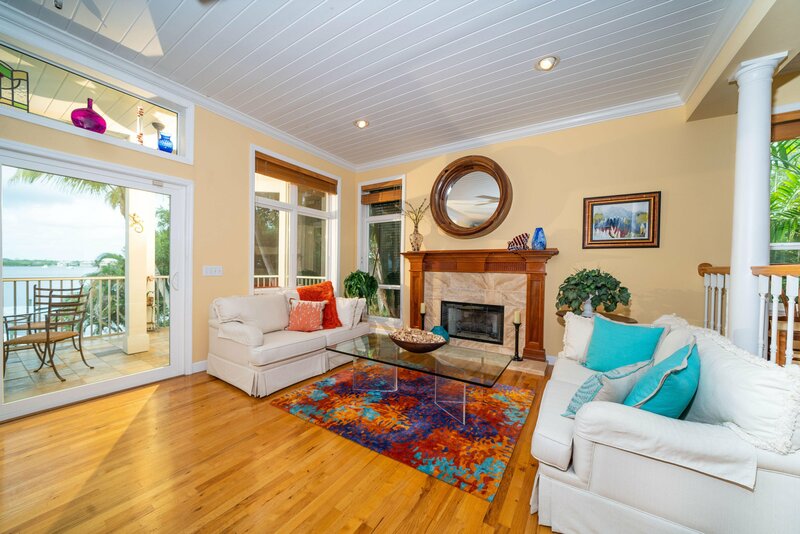 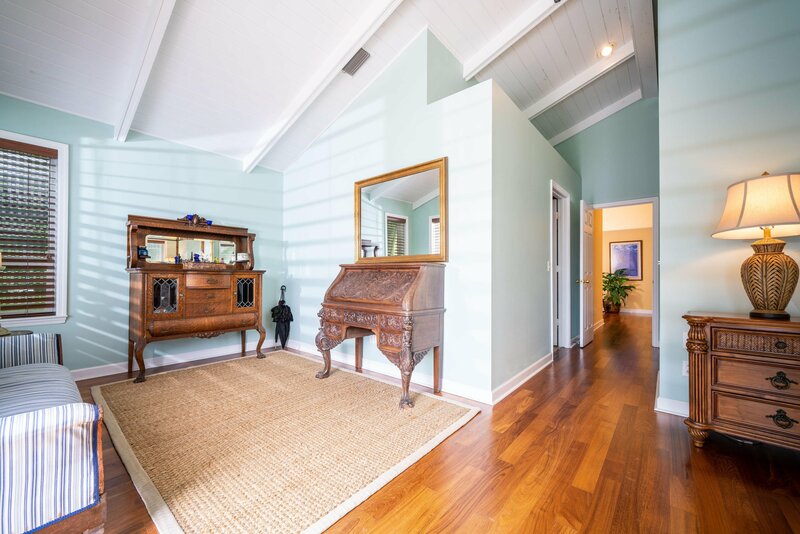 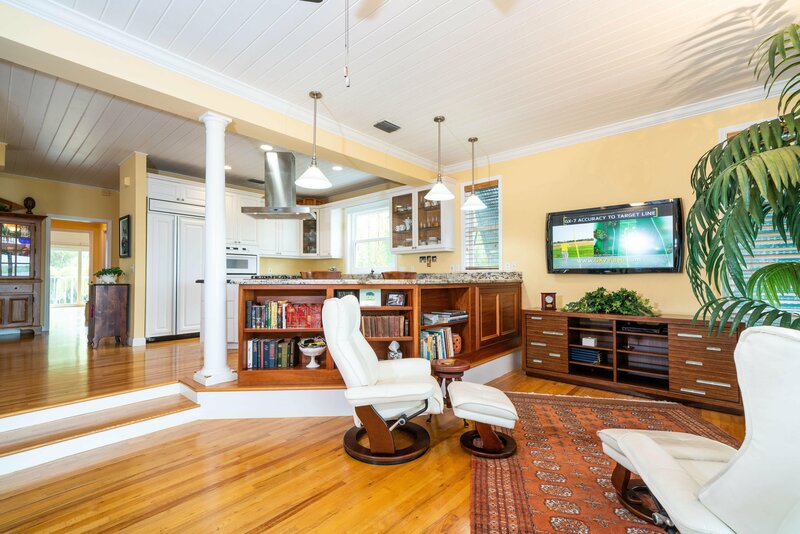 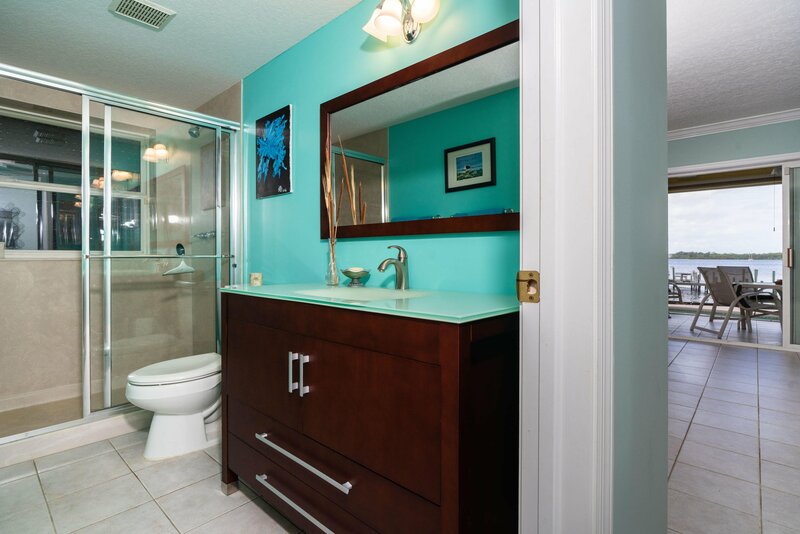 Great location, close to downtown shopping, dining, green market, theater, art shows & more!